Who needs wine? We've got beer. When eating at a restaurant, it’s common for your server to provide you with an opinion on which wine goes best with your meal. You rarely hear which beer would compliment your dish. Beer is, and should, be considered an equal culinary player in pairings between food and beverages. This is especially true for college students because beer makes up a large part of our diet. Wine may be considered classy and beer classless, but I’ll be the first to assert that beer can be just as complex and of high quality as wine. The following is a short list of inexpensive, yet flavorful and versatile Texas brews, and some suggestions for food that pair well with each particular beer. Austin amber is one of my favorite beers, brewed right here in Austin. 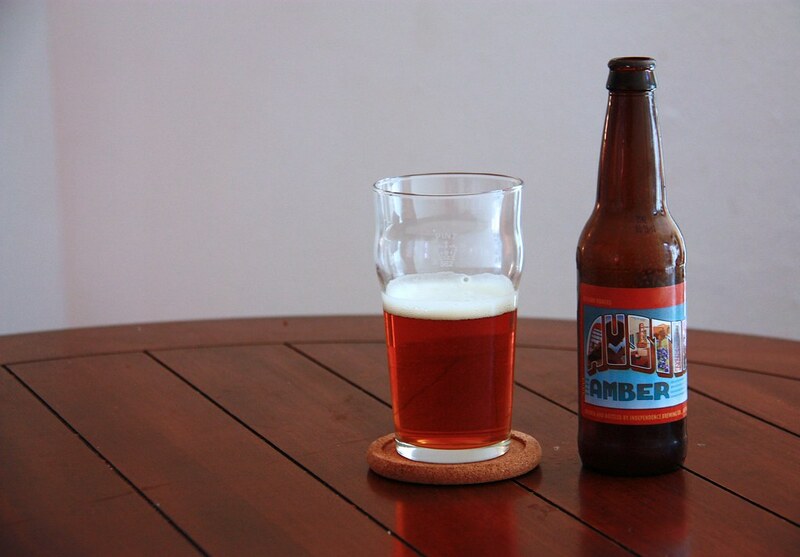 An American Style Amber with a full body, Austin Amber has a bittersweet initial sip and an aromatic spicy aftertaste. Pairs well with cheeseburgers, BBQ and any type of beef. Also brewed here in Austin, Stash IPA is an American IPA with a fruity up front taste followed by a bitter aftertaste. This heavy beer goes well with skirt steak, lamb and game. Shiner Bock is a medium bodied, smooth Bock Beer. 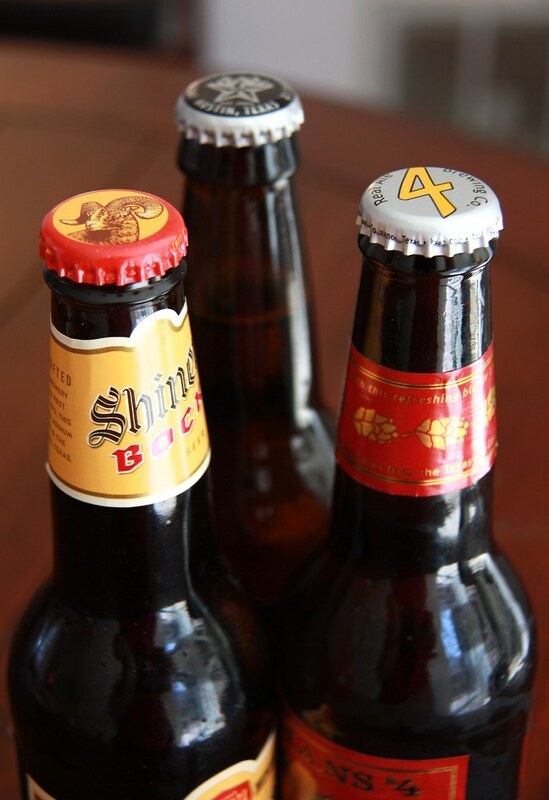 Although Shiner makes a variety of brews, Shiner Bock is the most classic. Pairs well with almost any cuisine, but goes great with beef or chicken fajitas and pork. Brewed by Real Ale Brewing Co. in Blanco, Texas, Fireman’s Four is a Blonde Ale with a smooth, medium body and a crisp finish. This beers goes well with fish tacos and other seafood. Head to Rainy Street, Sixth Street, or the restaurant down the road with this list to sound like a beer connoisseur and have a cold one to compliment your meal.